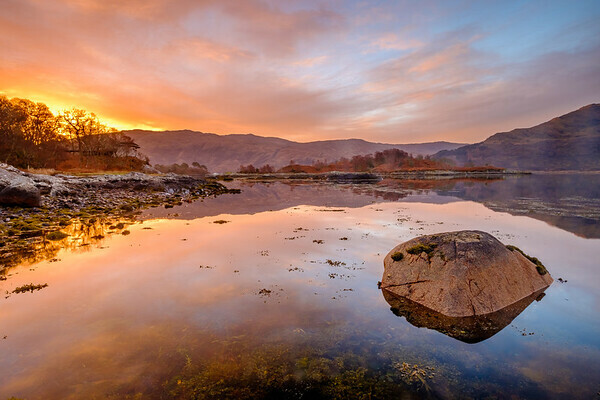 A spectacular sunrise filled the sky above Garbh Eilean for just over an hour on this lovely winter morning. 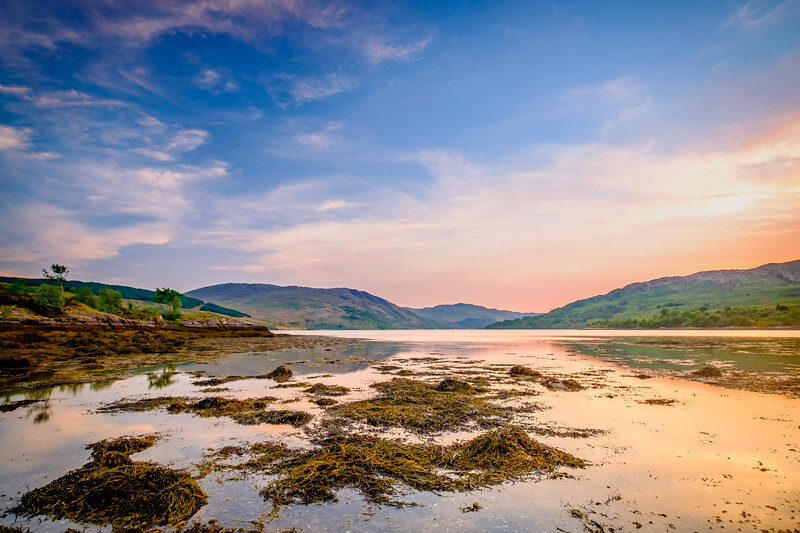 Sitting on the shore of Loch Sunart, near Garbh Eilean, watching the sunset colours on the other side appear in the sky above the hills of Laudale. 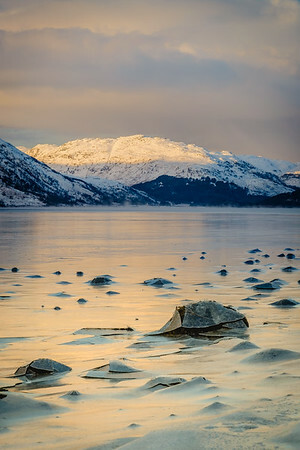 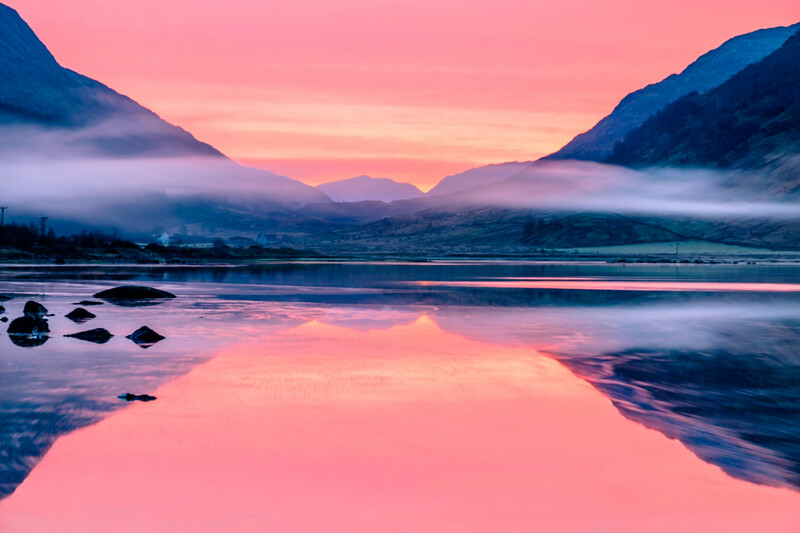 A stunning winter sunrise when the colour from the sun, rising in the south-east, filled the landscape at the head of Loch Sunart. 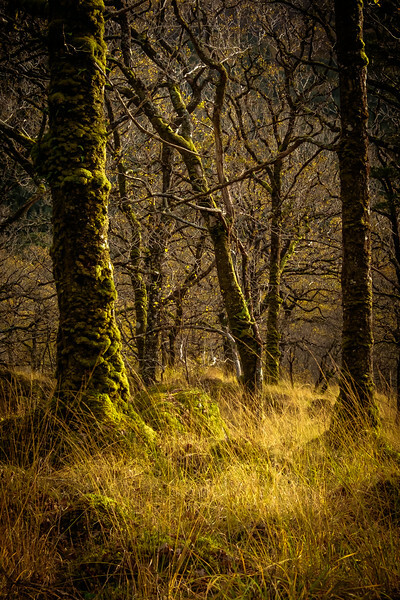 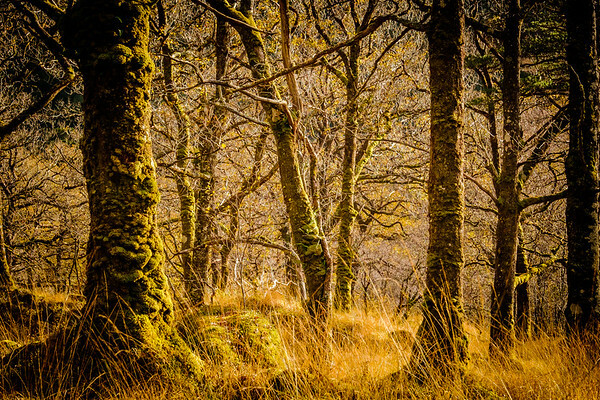 Autumn light falling through the trees on the walk to the abandoned croft at Ariundle Oakwood. 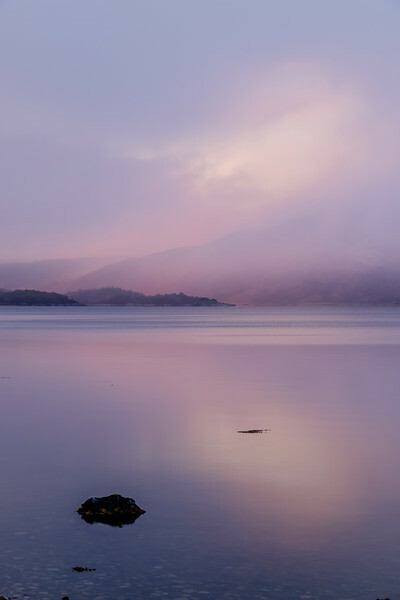 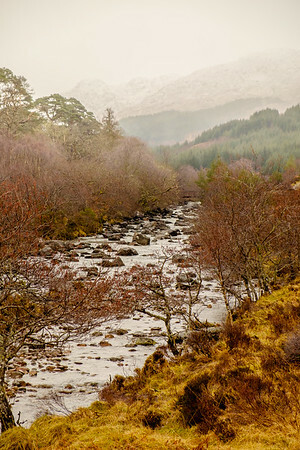 A squally snow shower blows through Loch Sunart at first light to obscure the hills of Morvern and scatter the pink colours from the rising sun. 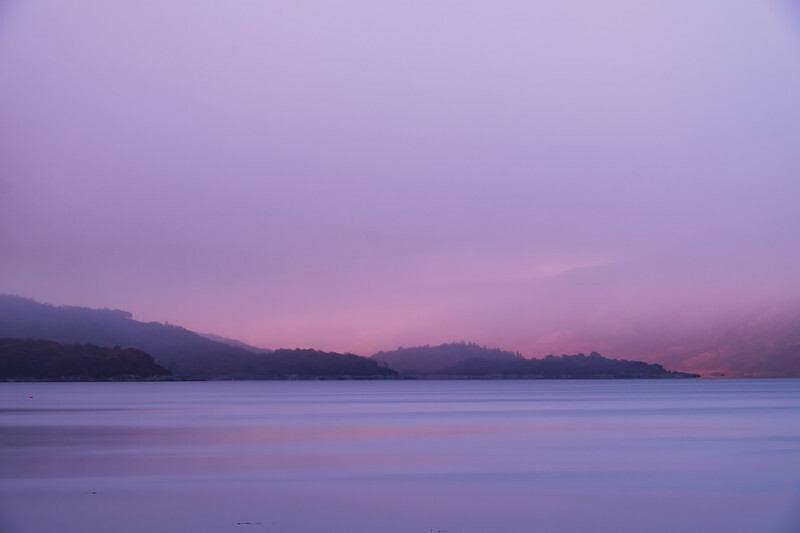 My first time out with the camera for 3 months was the most “Perfect Moment”. 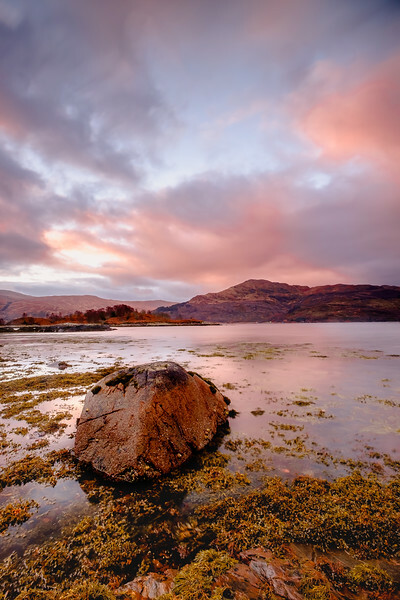 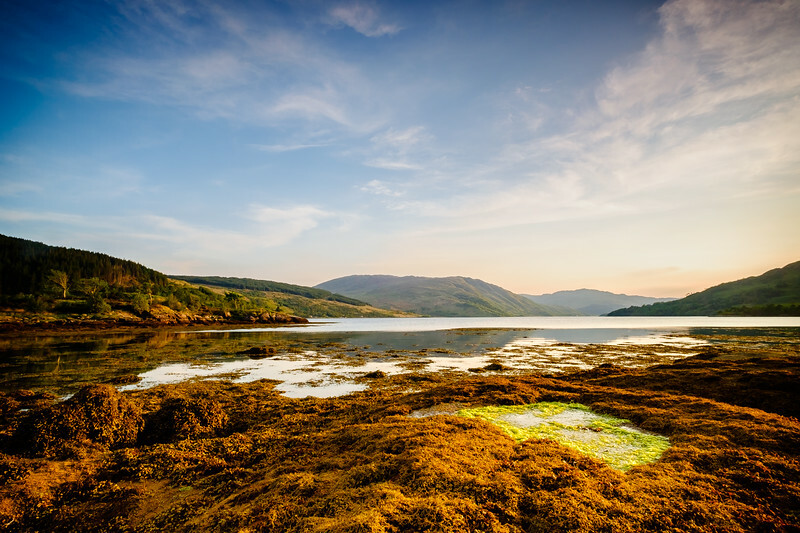 Out in front of the house, sitting on the rocks jutting out into Loch Sunart, witnessing a wonderfully colourful and calm sunset, in the company of an otter that emerged from the water at my feet. 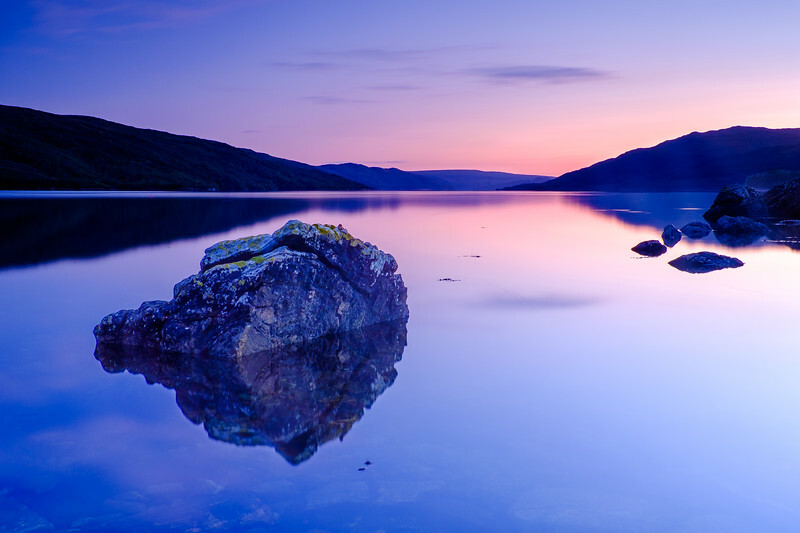 The full moon of May 2018 rising over Loch Sunart. 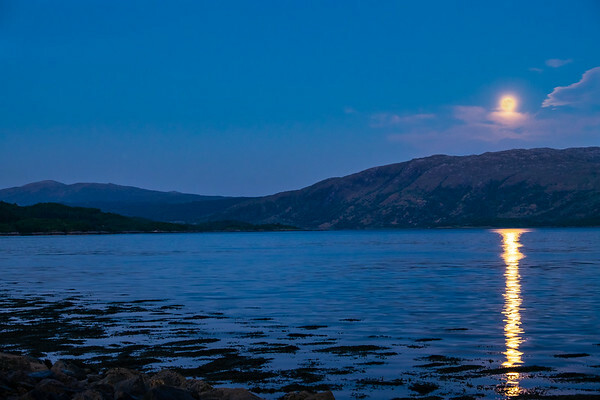 It is known as the Flower Moon as Spring has officially sprung by the time May arrives, and flowers and colourful blooms dot the landscape. 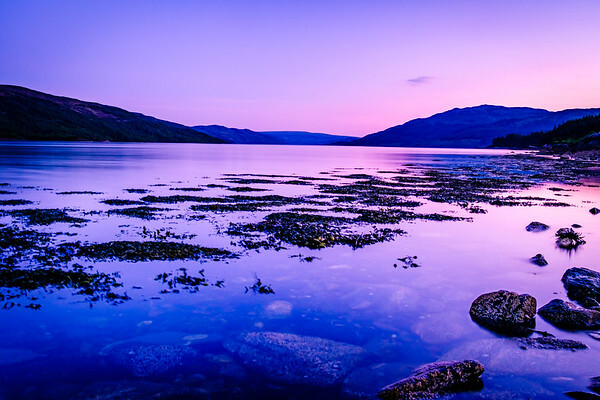 The view down Loch Sunart, about half an hour after sunset and the blue hour begins to take hold, with the pink and blue colours of dusk painting both the sky and the water. 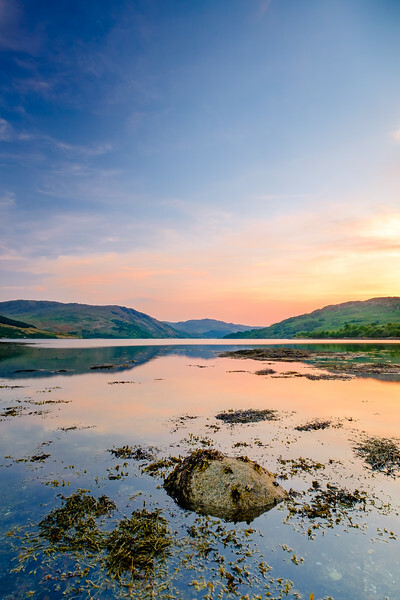 A late spring evening at Ardnastang Beach, when the still air and still water brought on a sense of absolute tranquillity. 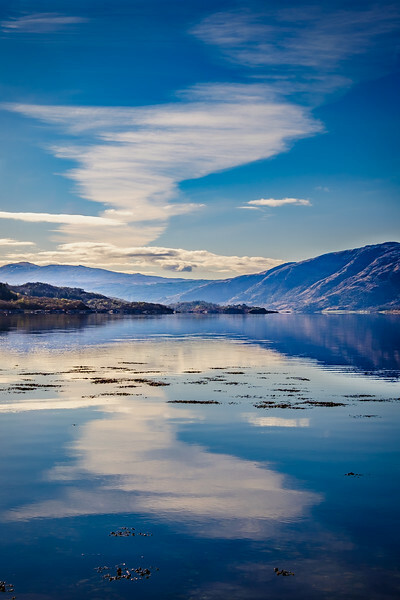 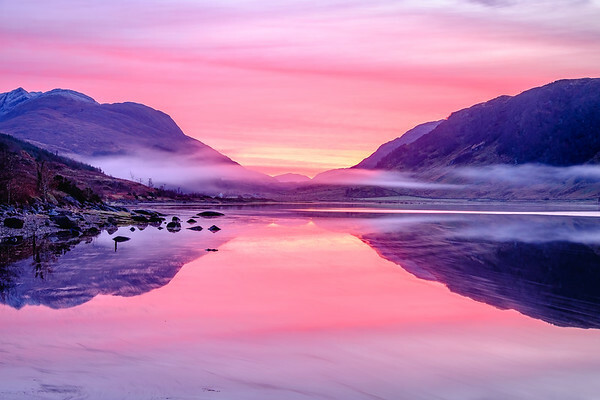 A long ribbon of cirrostratus cloud is reflected on the surface of Loch Sunart on a calm Spring morning. 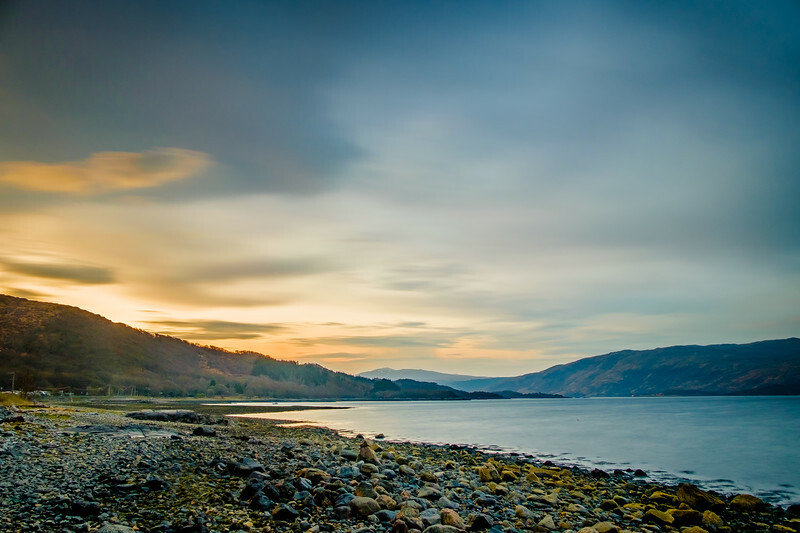 The sun begins to appear over the hills in the east as a new day by the shore of Loch Sunart arrives. 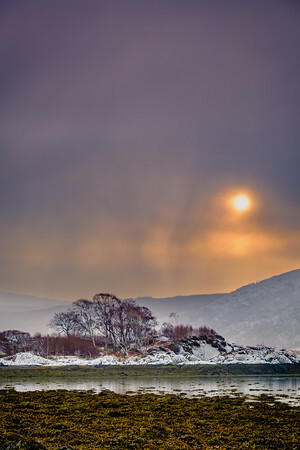 The morning sun tries to break through the cloud and the snow from a snow shower as it makes its way up Loch Sunart and past the snow-covered headland of Rubha nam Feannag.